There is no denying that we’ve already come so far regarding technology. Shopping, browsing, comparing prices, and even selling can be done with just a tap of a button. Yes, helped by mobile devices and computers, anything you need is just a browse away. Did you know that in the US, 84% of smartphone users search for products online? And, sometimes, it can be challenging for some people for browsing using mobile web browsers. This is why the next big thing has just been announced, Instagram – an innovative, enjoyable, and lovable social media app – will allow users to shop directly within the platform! 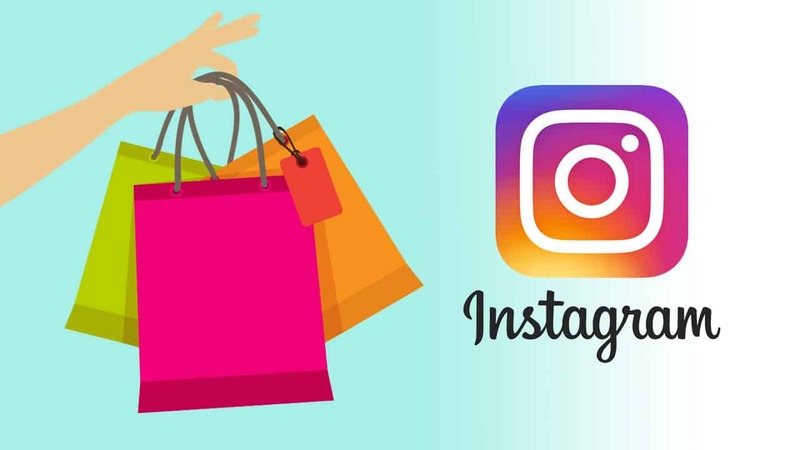 Instagram stated in a post, “Starting next week, we’re testing a way for our community to learn more about the items they view within an Instagram post.” It is a fact that most shopping platforms do not provide a lot of information on the product – especially on mobile. The common trend is that they let you see the product, show a little description, and go directly to the check-out. However, on Instagram, that isn’t quite going to be the case as information is always pouring in – user reviews all the way, which is far superior to a description. This means there is a huge chance that the product will sell easily. 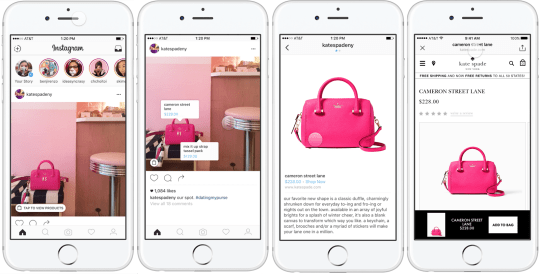 Instagram has chosen 20 US-based retail brands; a few are Jack Threads, Kate Spade, and Warby Parker. The ones being mentioned are going to going to provide Instagrammers a few review posts on how the update works. Basically, it allows posts with products to show price tags within the image. Once you give these a tap, it will show you a more detailed view of the product – more like a showcase. It also provides greater information and description. So, it’s just like tapping the main post, where you see a set of products, and tapping again on one of the products for further inspection. 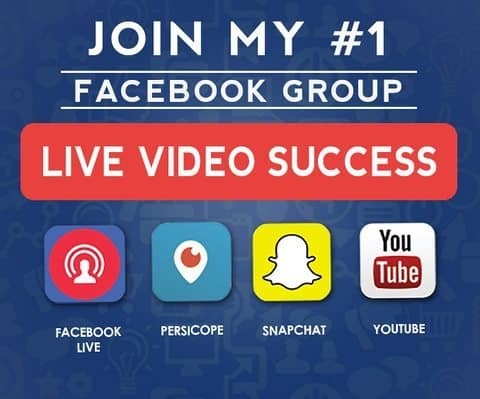 This process will not take you outside of Instagram (eliminating all the hassle). If you finally decide to buy the product, you should tap the “show now” link. You will then be transferred directly to the business’ website – allowing you to purchase the product with ease. This keeps the entire process organized and simple. You no longer have to scrutinize too much just to get a lot of detail. Instagram announced something big! Do you know what it is? Soon, this social media app may soon be one of the most relied upon shopping mediums. It allows all users to comment, rate, and share their reviews for products. This encourages buyers more effectively, as they’re keener to trust fellow users. As long as you make sure that your customers are happy and satisfied, it seems to be a guarantee that Instagram will help you sell.